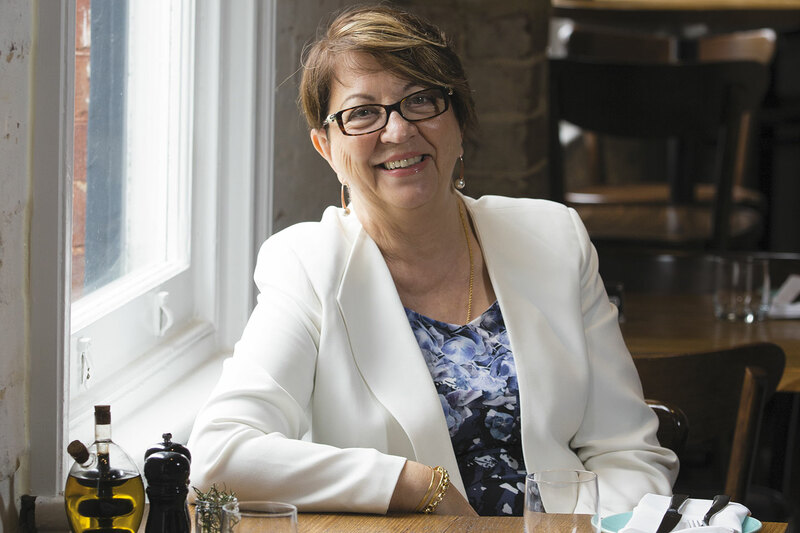 WA Local Government Association chief executive and former WA businesswoman of the year, Ricky Burges, joined Business News at Julio’s in West Perth to discuss her professional journey and what lies ahead. Ms Burges really ought to do something about LGIS, the joint venture between WALGA and insurance multi-national Jardine Lloyd Thompson (JLT). Amongst the most profitable of schemes within JLT globally, LGIS is fleecing WA rate-payers with their virtual monopoly over Council insurance purchases. Have a look at the preferred suppliers of legal and accounting advice to WALGA members - then compare these numbers to the sole endorsed provider of insurance services!